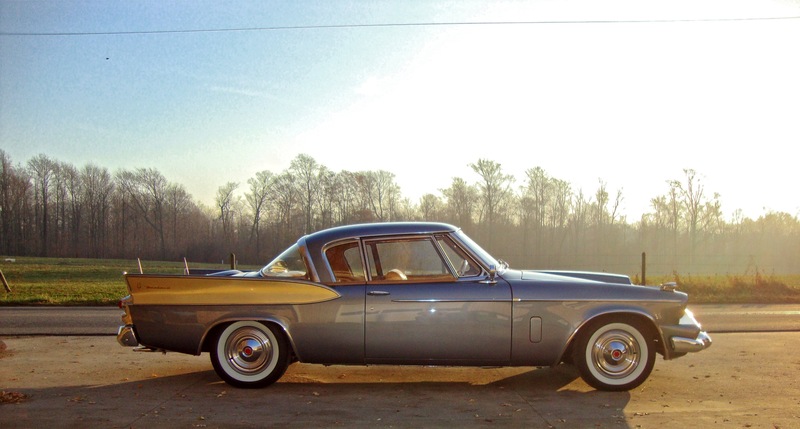 Studebaker built only a handful of these Antique Cars in 1958, with total production being 588 units. 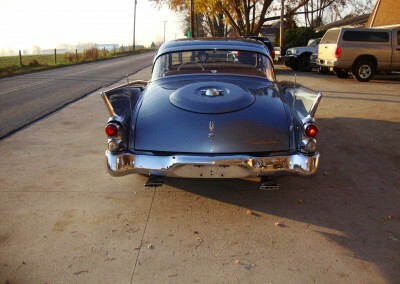 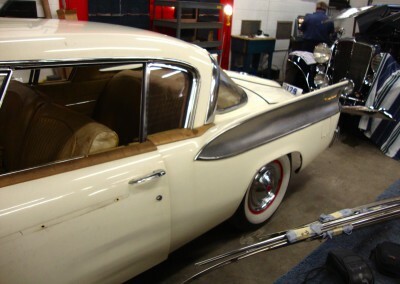 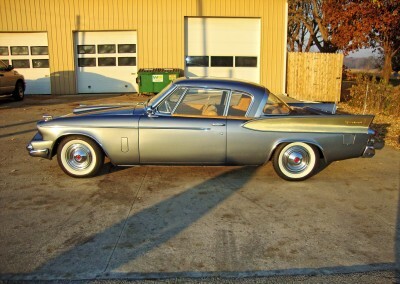 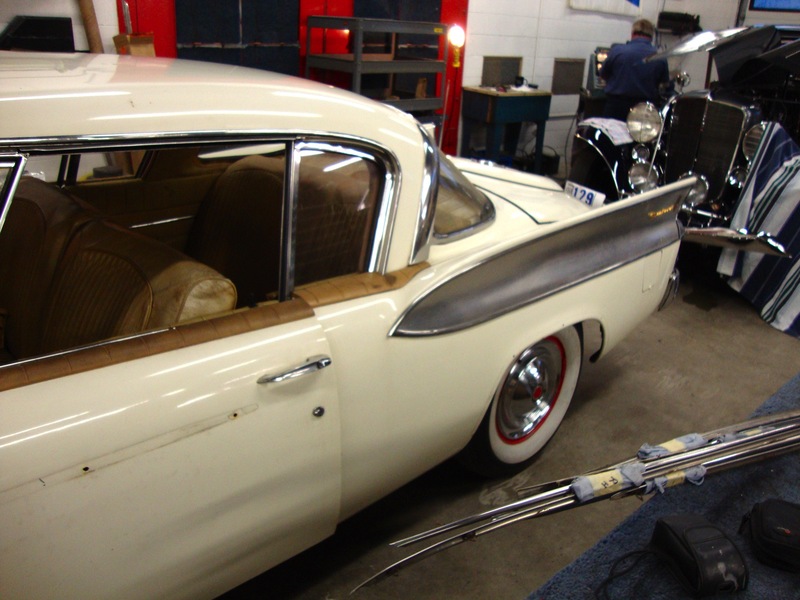 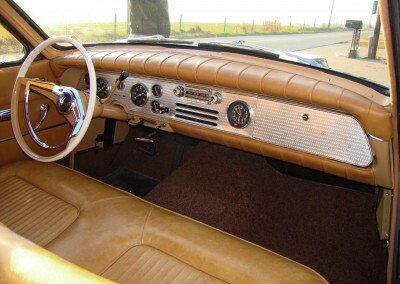 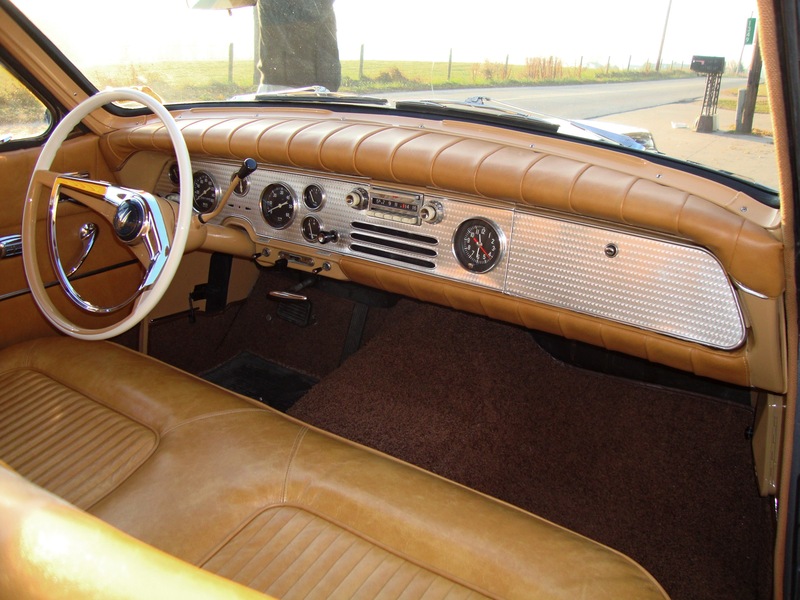 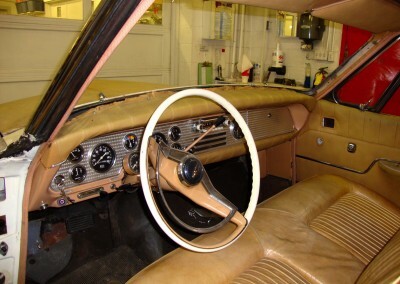 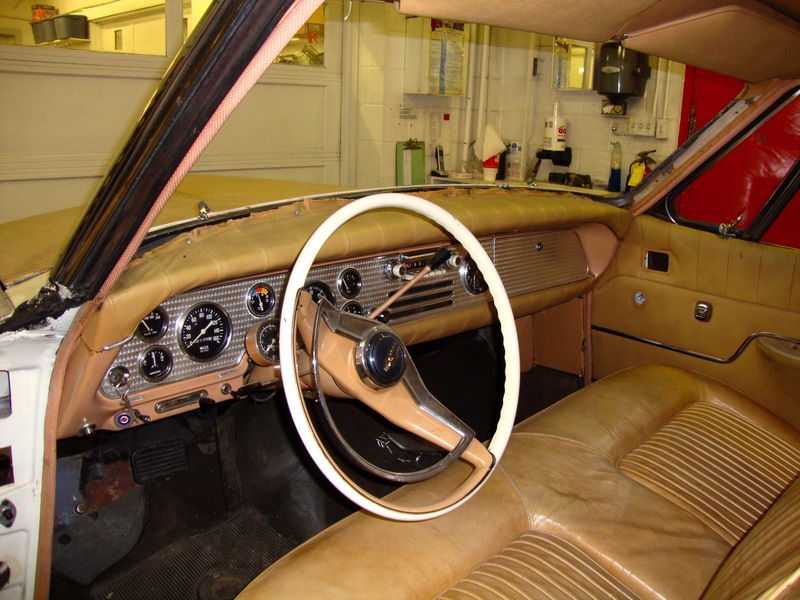 The Hawk sported Studebaker’s top of the line upholstery and mechanics available. These Antique Cars also featured Studebaker’s supercharged V8 engine, power steering, power brakes, twin traction rear differential, dual exhaust, and many other sport luxury features. 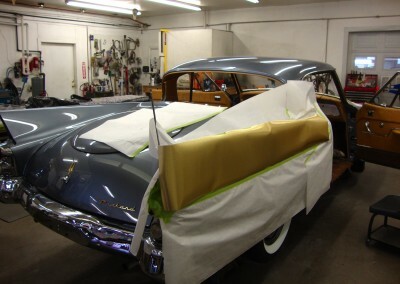 This particular example has a special paint scheme of which only two were produced in this color layout. 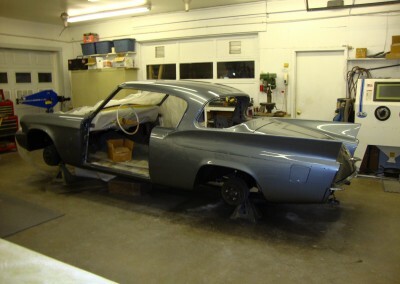 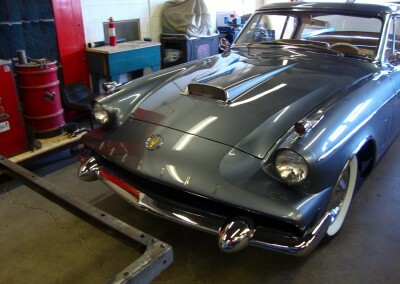 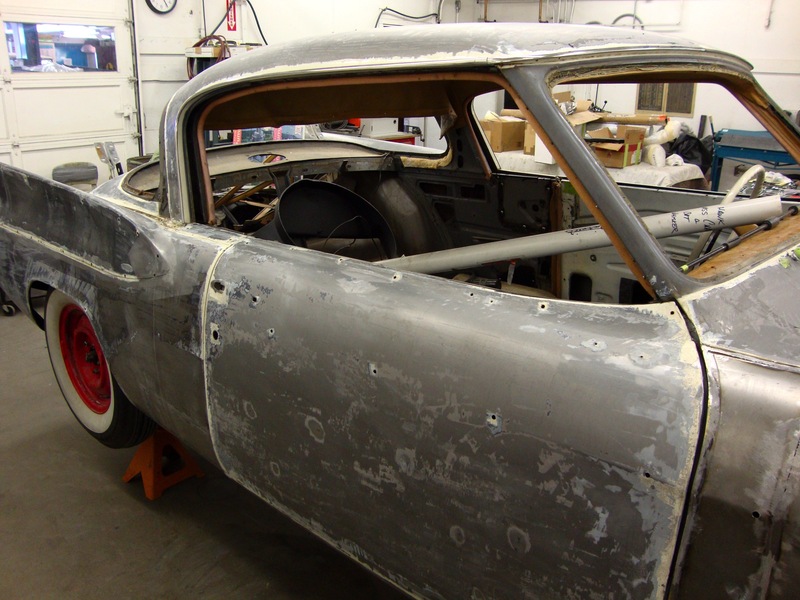 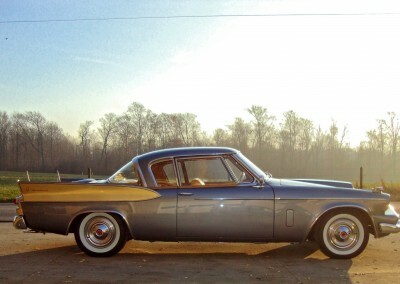 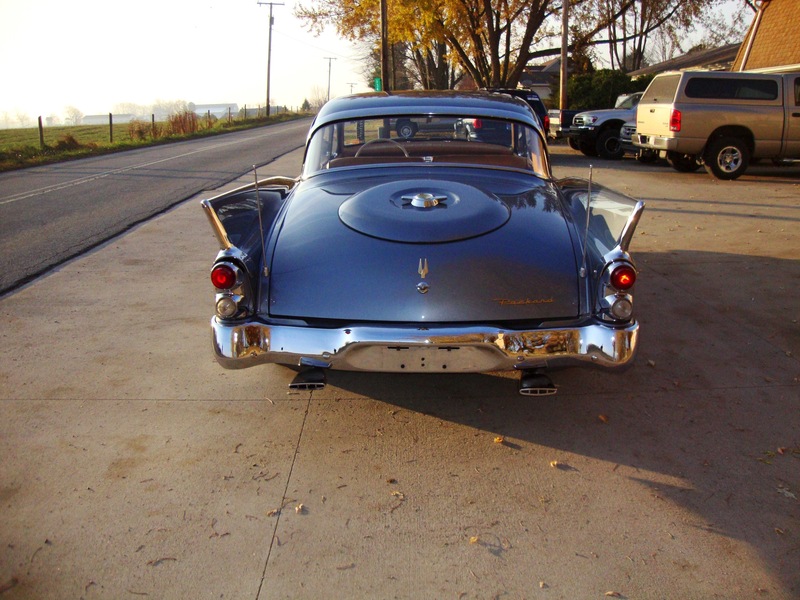 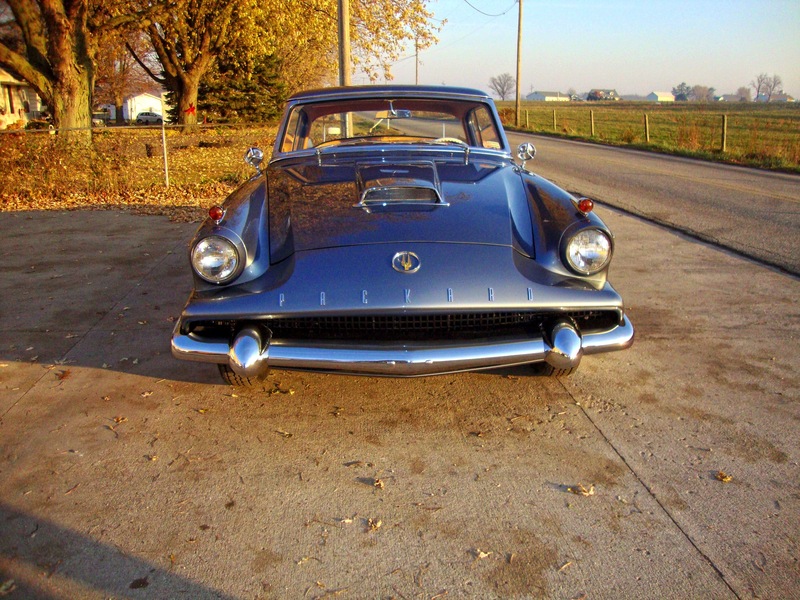 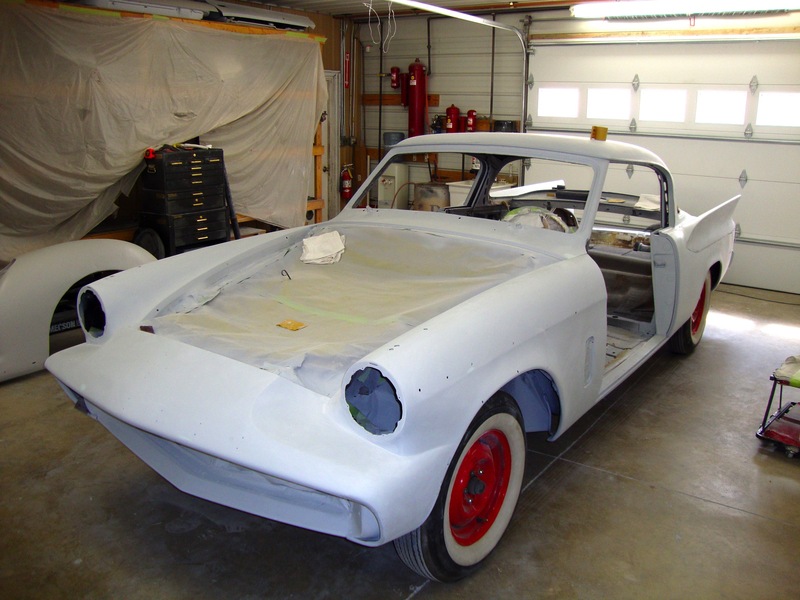 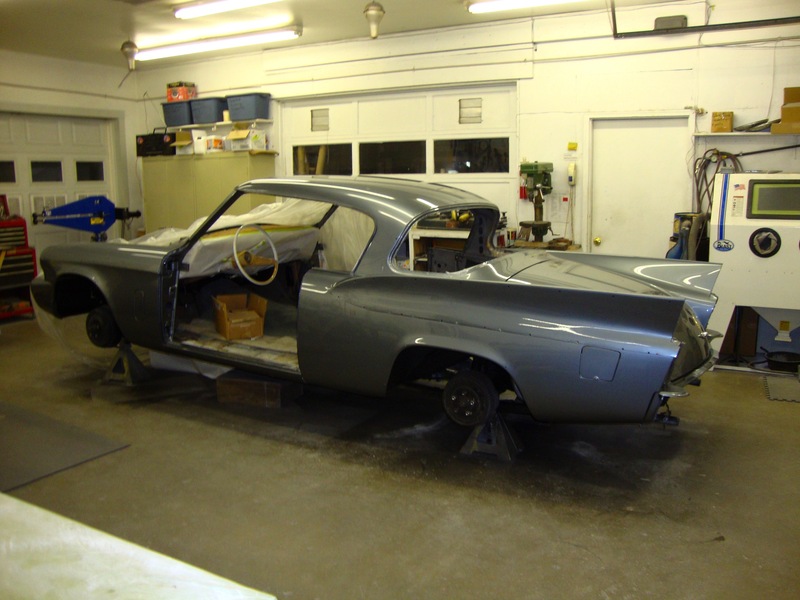 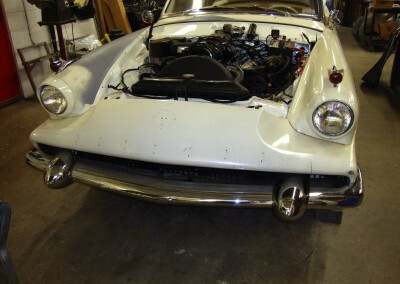 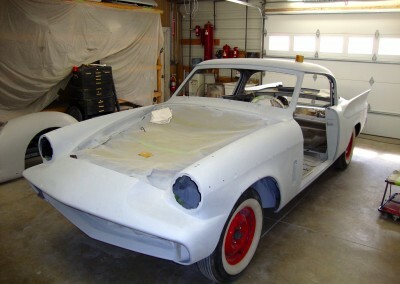 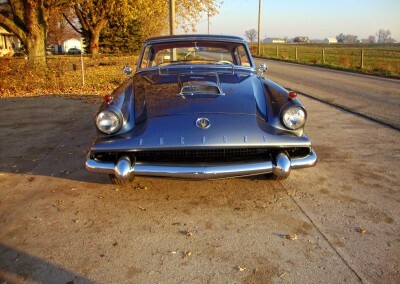 The car was presented to the Studebaker National Museum on December 9, 2014 by a collector and friend of the museum to be used as a shining example of Studebaker for decades to come.